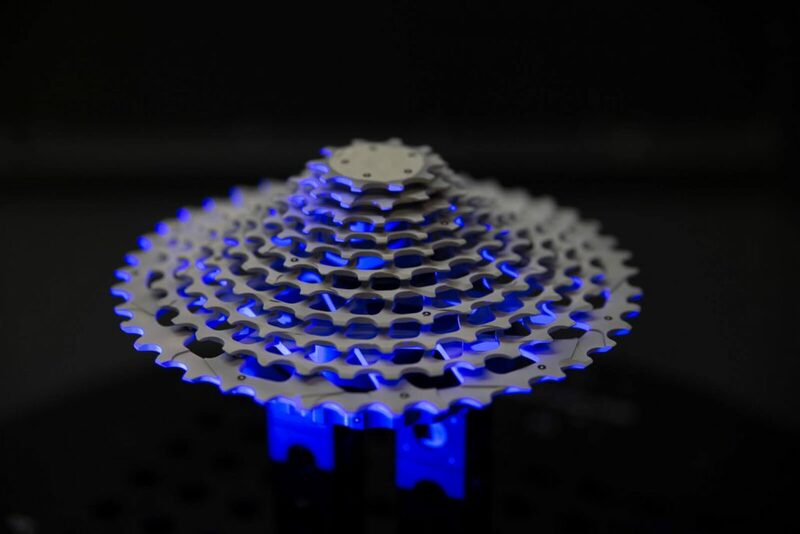 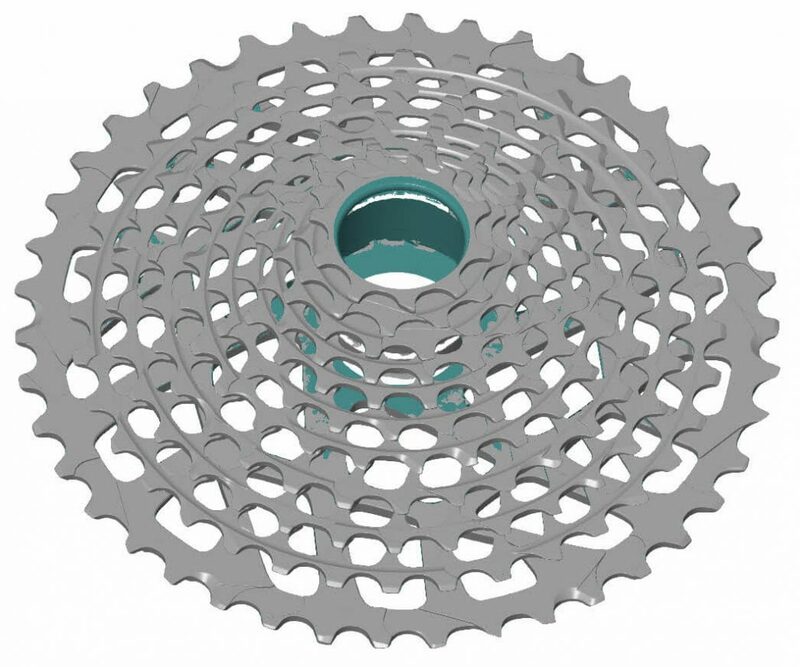 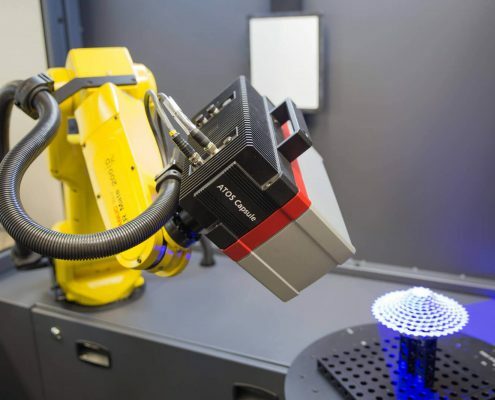 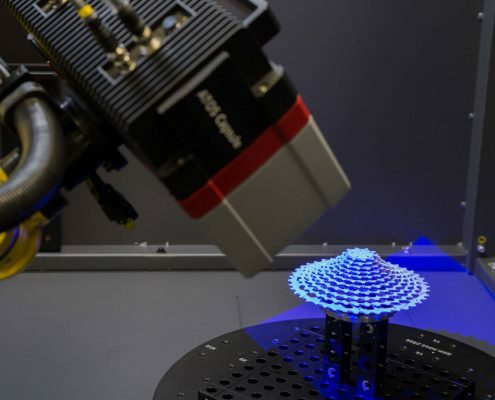 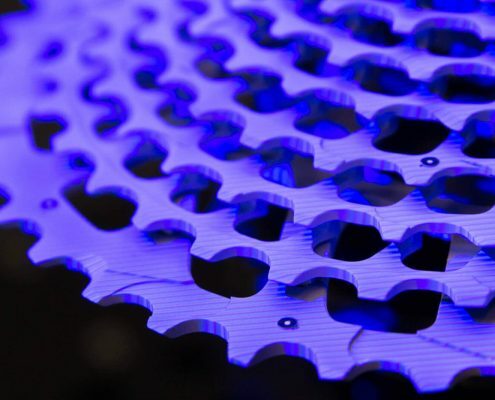 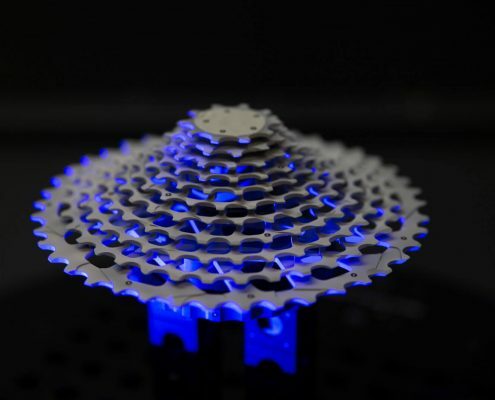 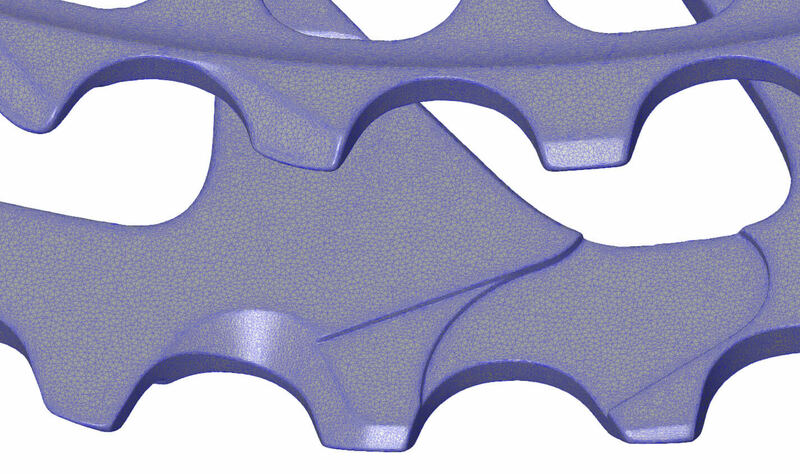 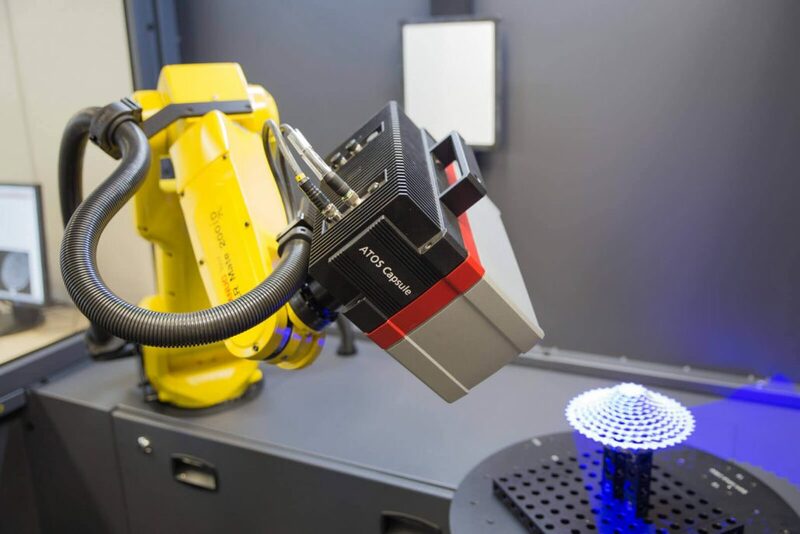 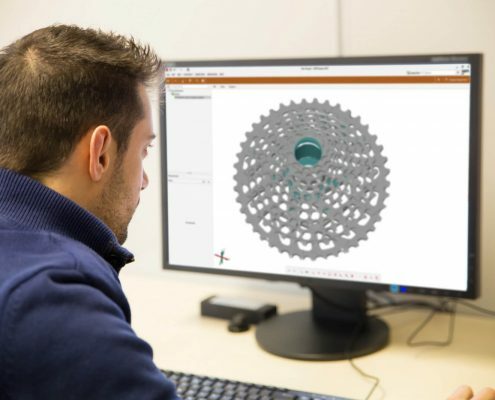 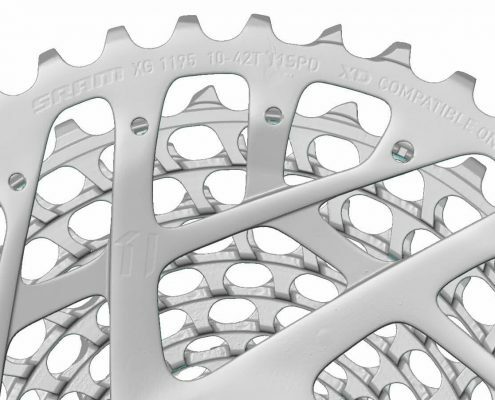 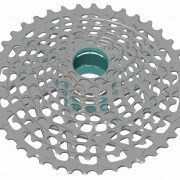 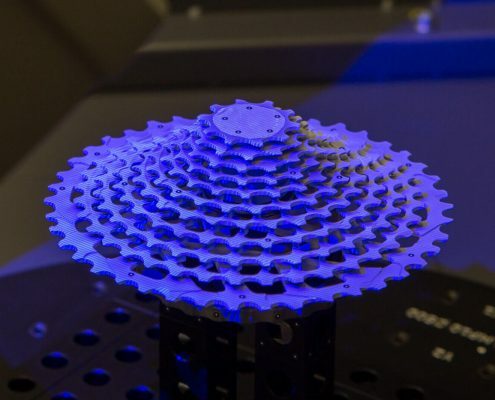 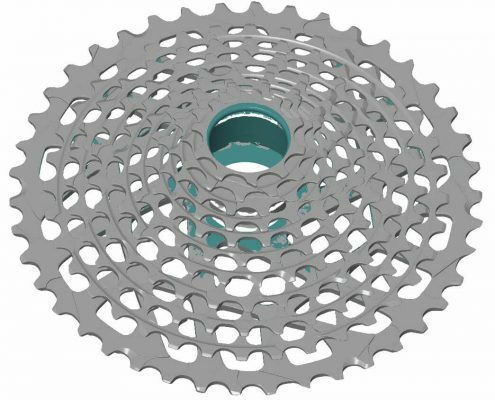 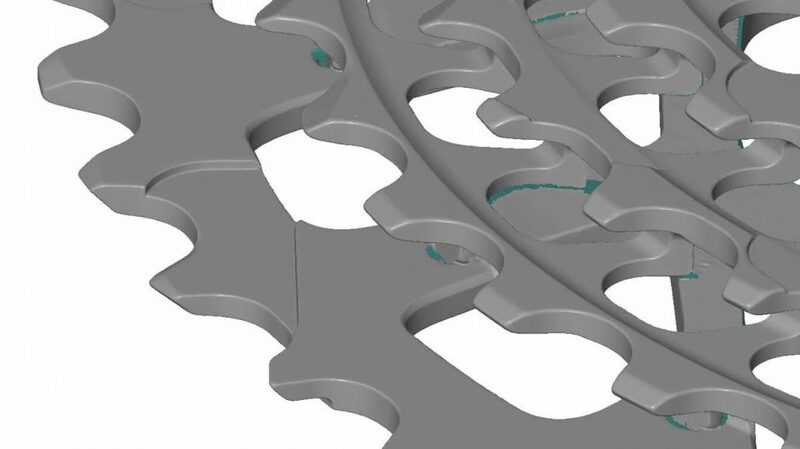 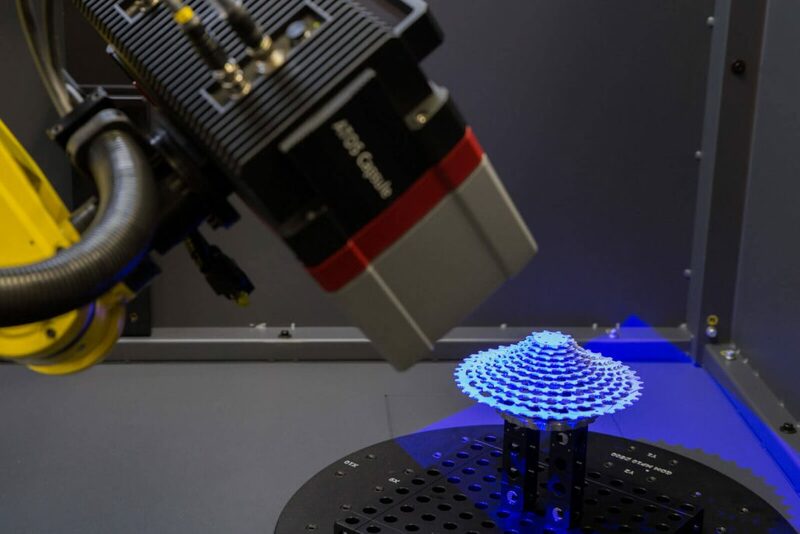 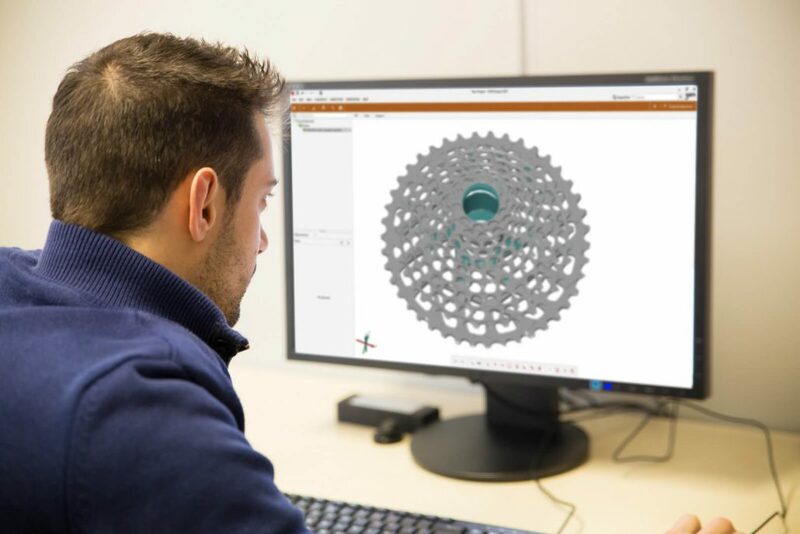 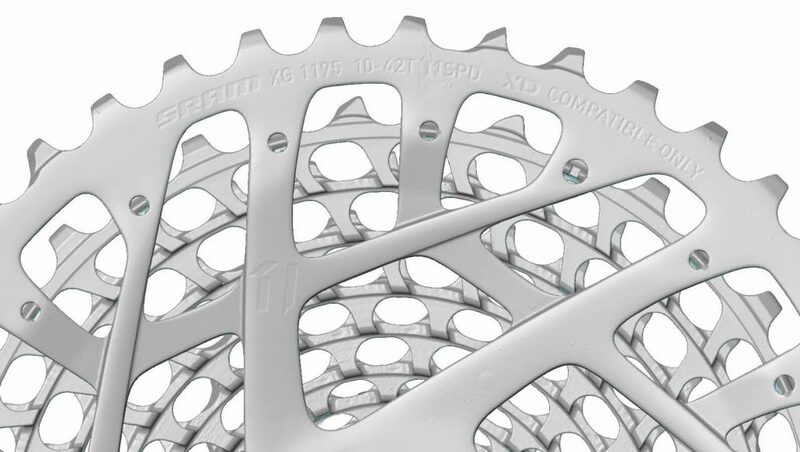 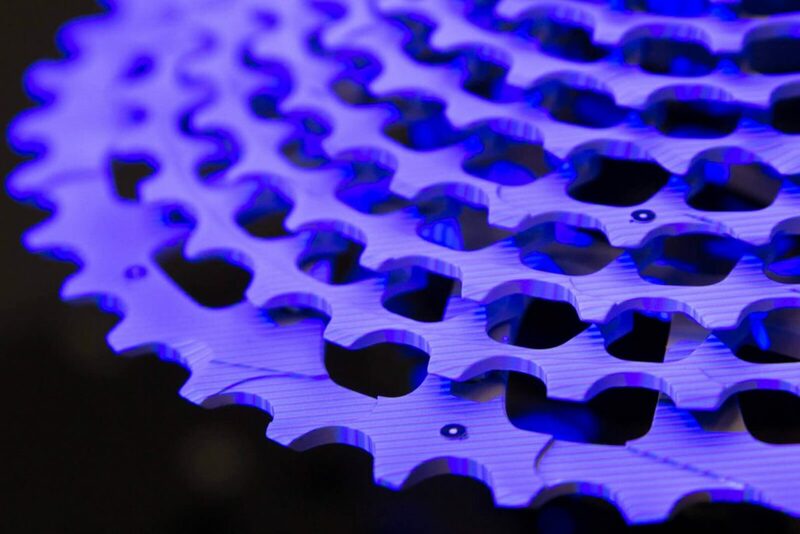 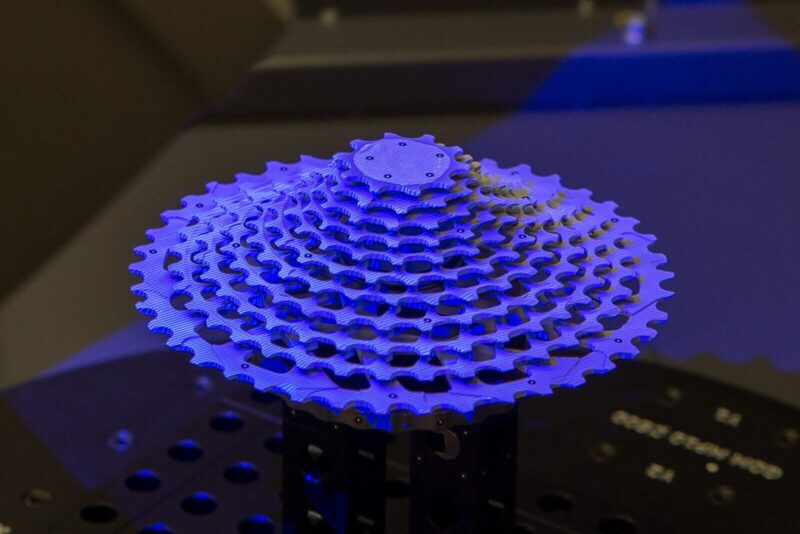 TetraVision digitized all the details of a MTB cassette. 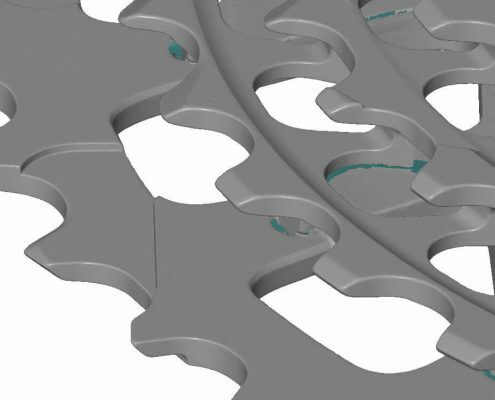 Please move the slider to highlight the boundaries of the mesh structure. Please note that the model is filtered to reduce the loading time.